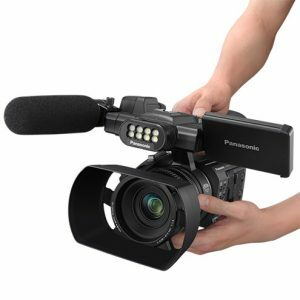 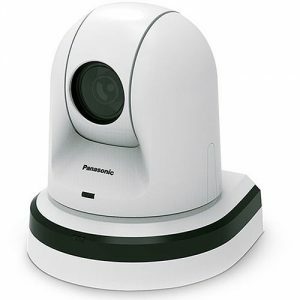 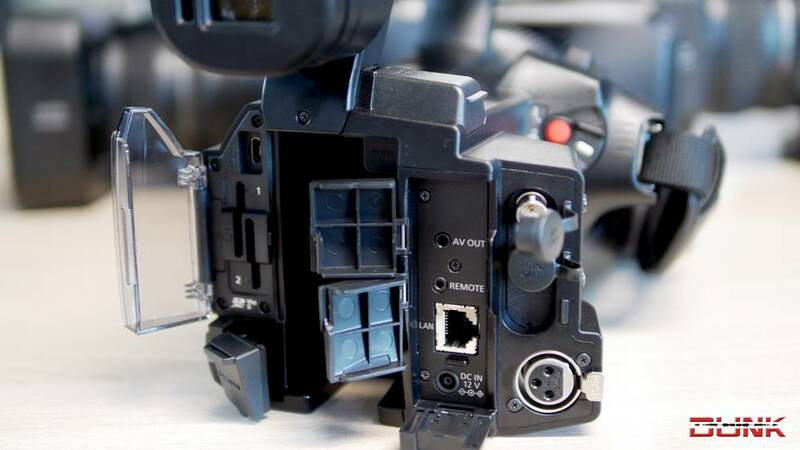 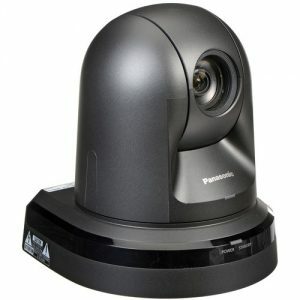 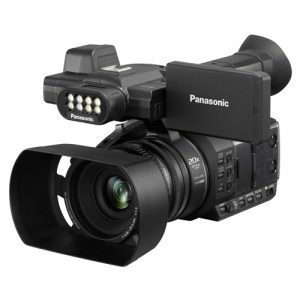 Panasonic AG-CX350 4K Camcorder Streaming Direct ( RTMP ) offers you easy work. 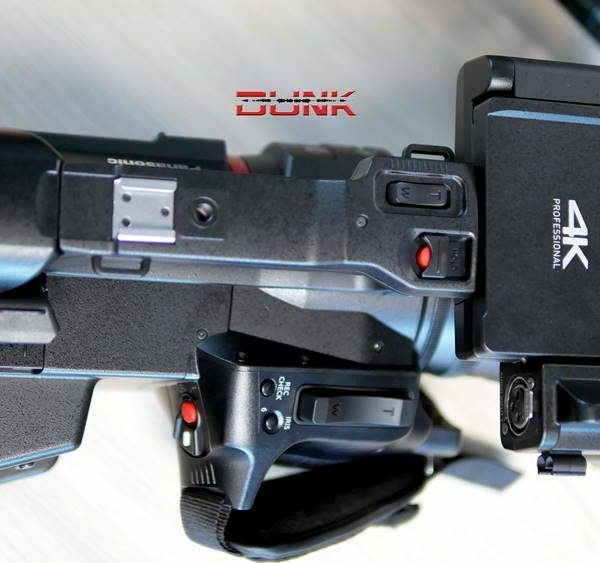 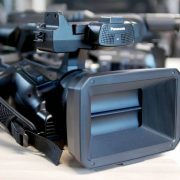 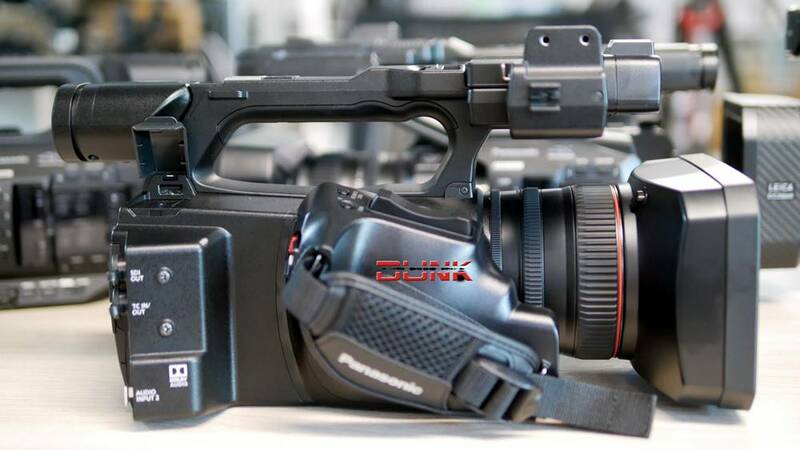 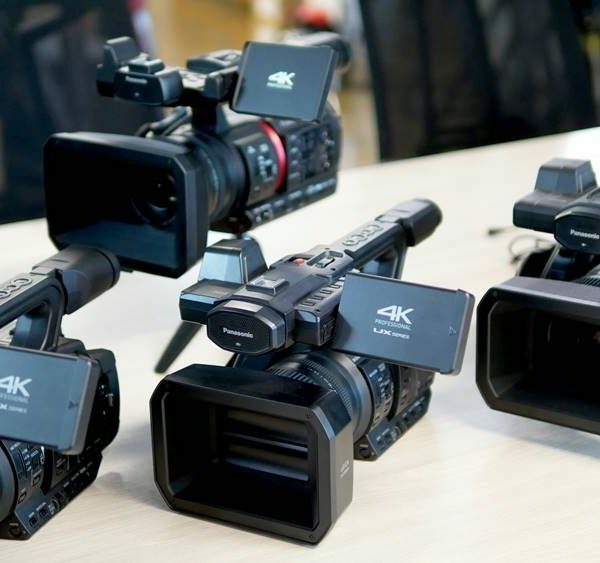 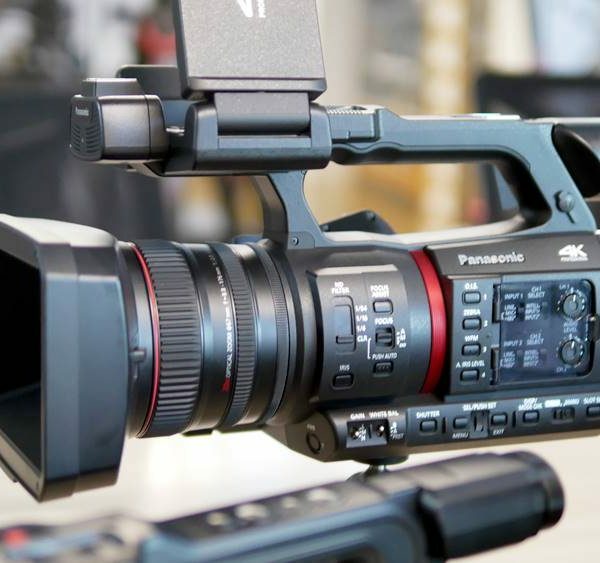 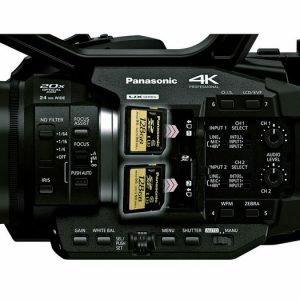 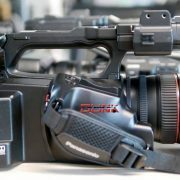 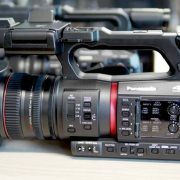 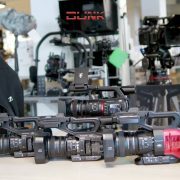 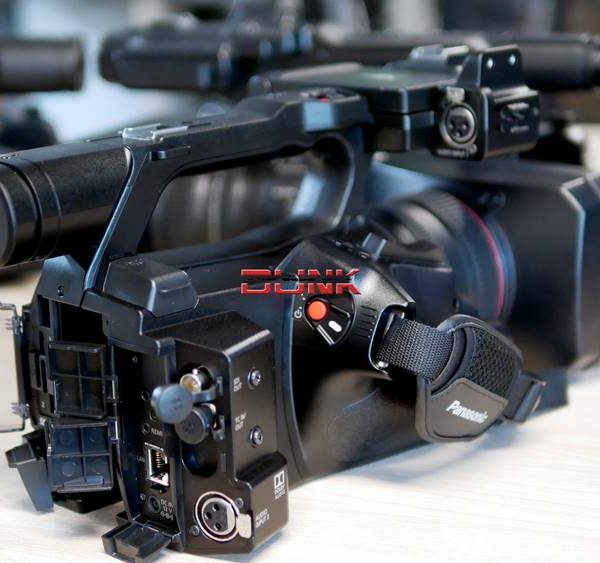 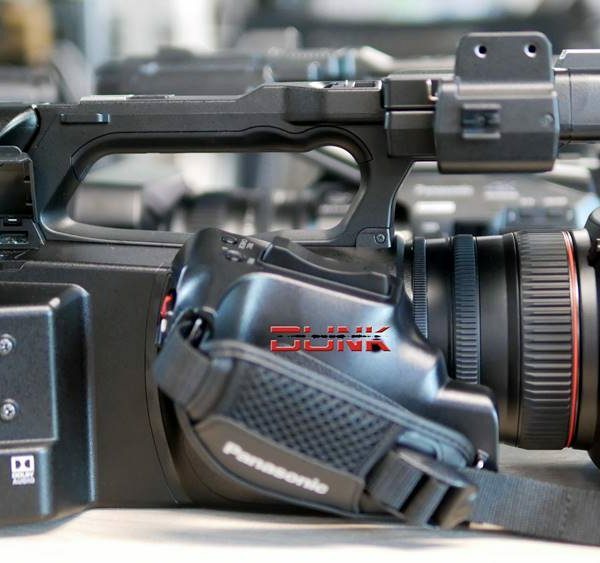 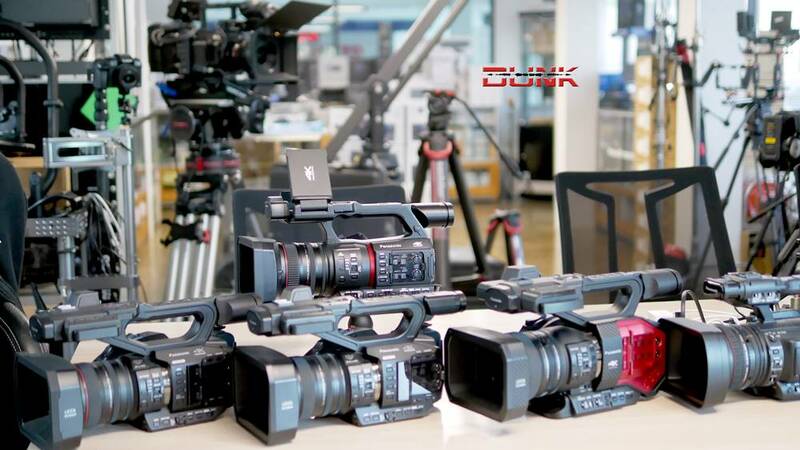 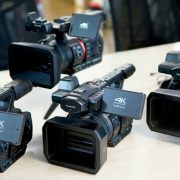 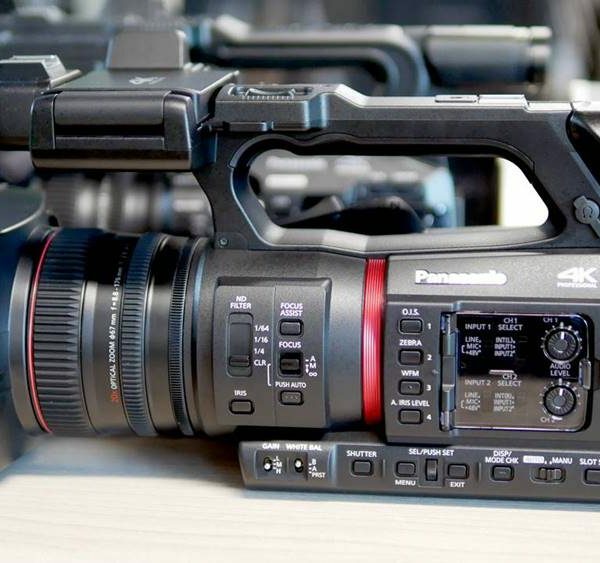 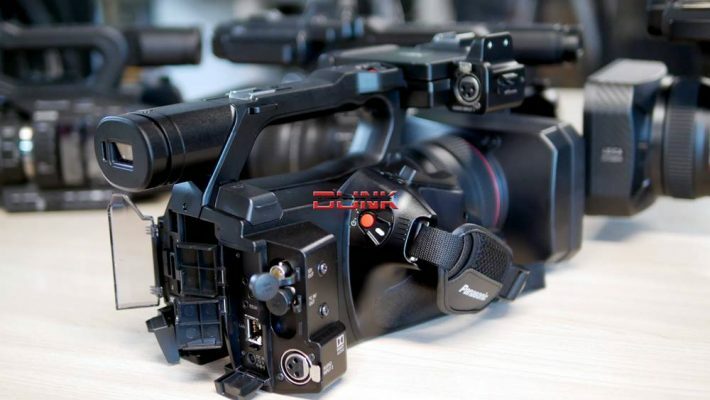 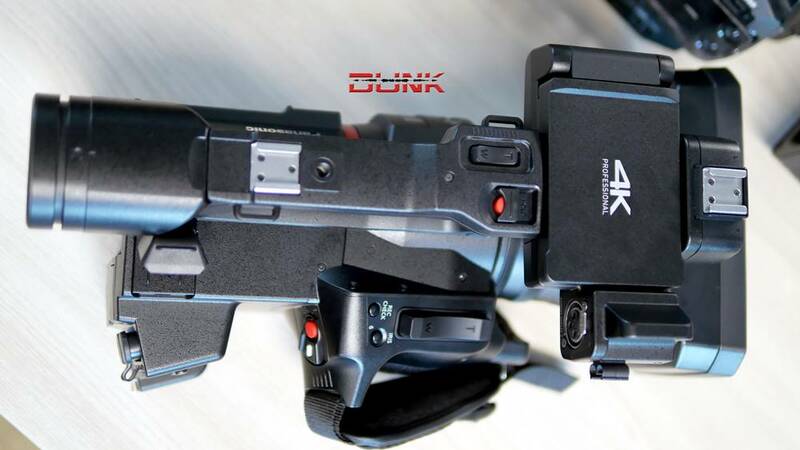 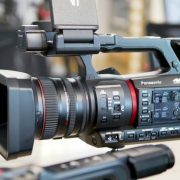 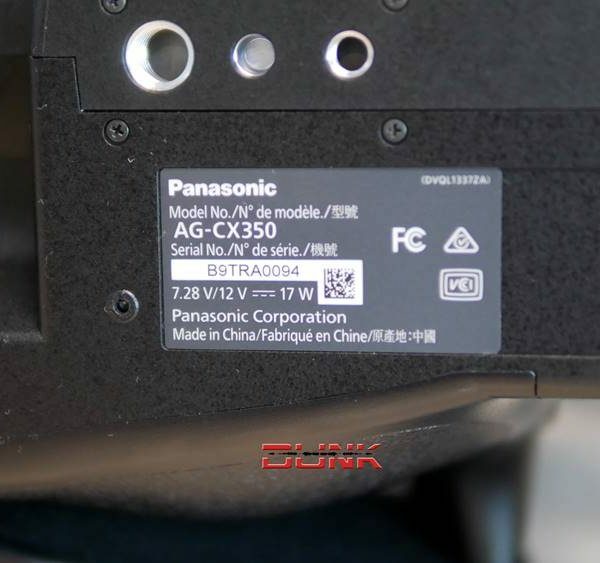 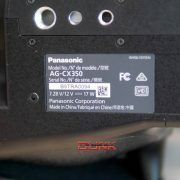 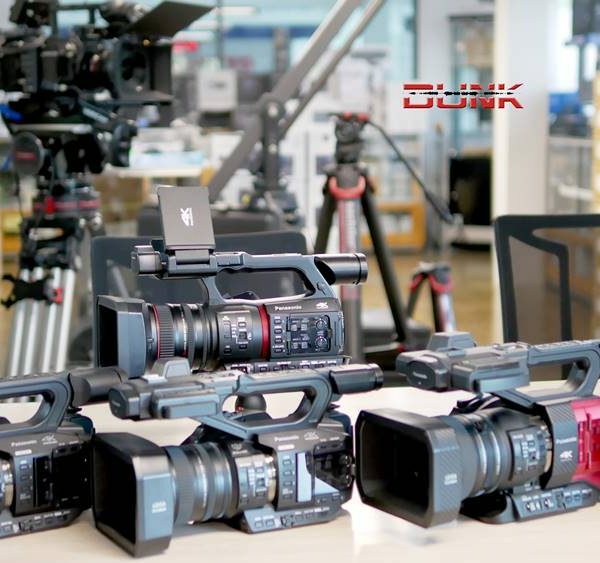 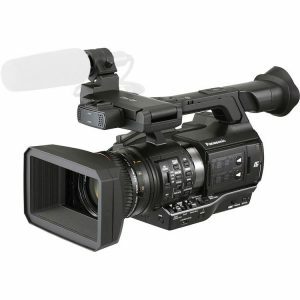 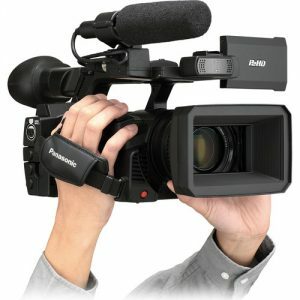 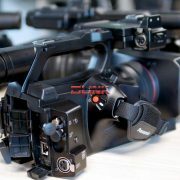 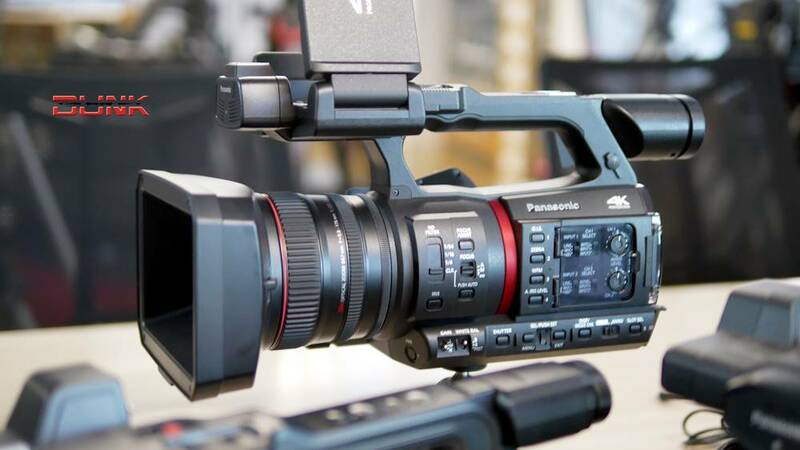 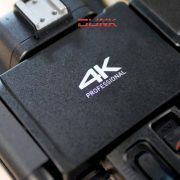 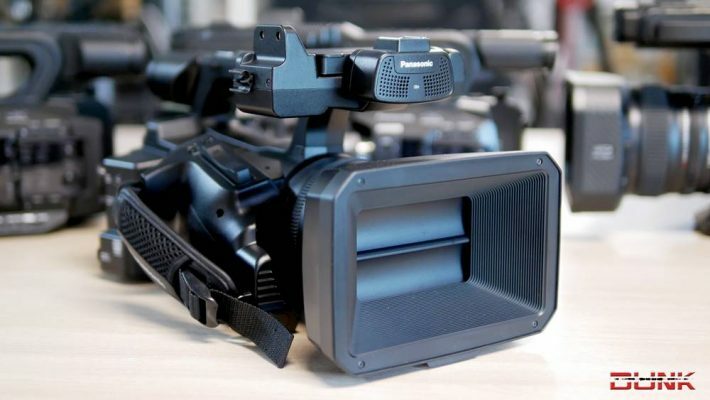 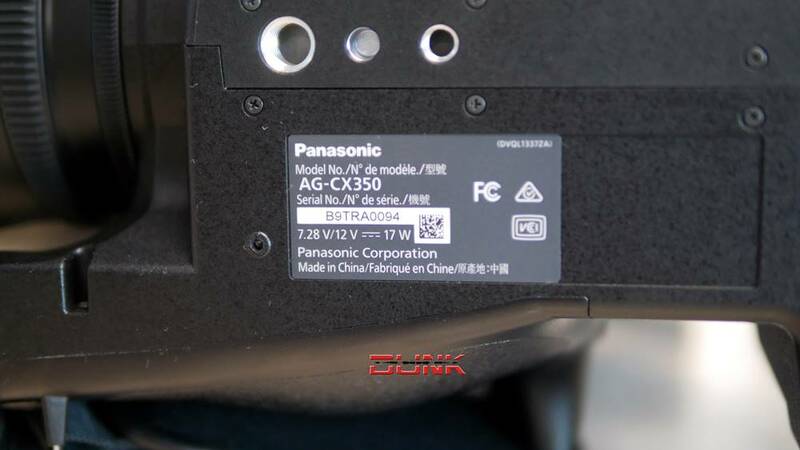 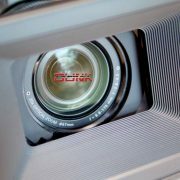 Panasonic AG-CX350 4K Camcorder is designed for what Panasonic is calling the fusion of communication and broadcasting. 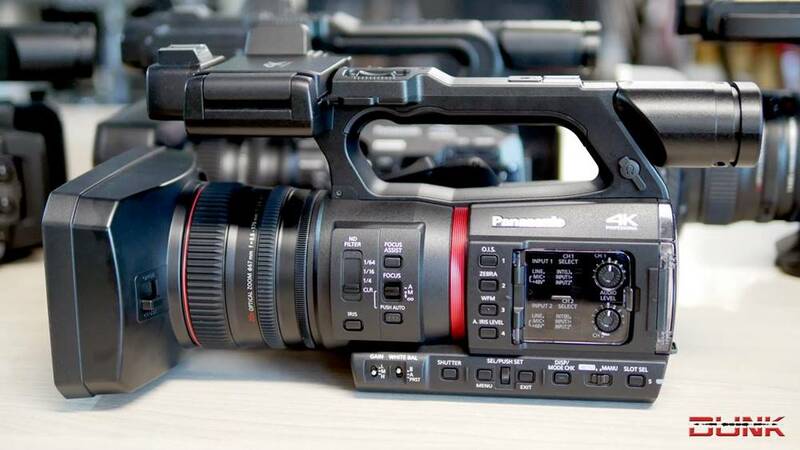 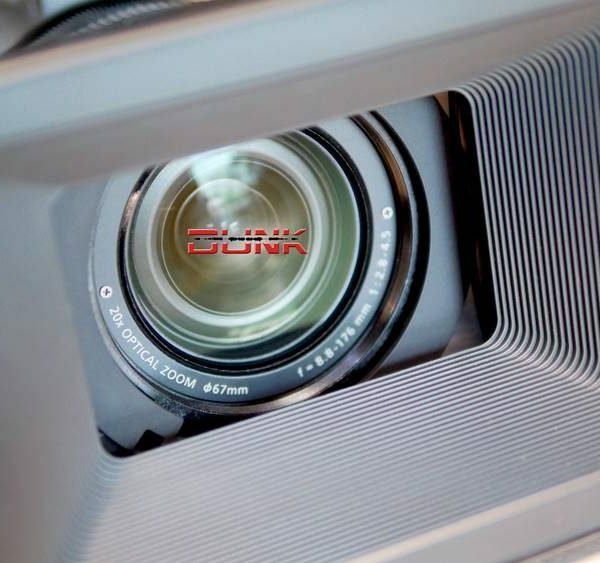 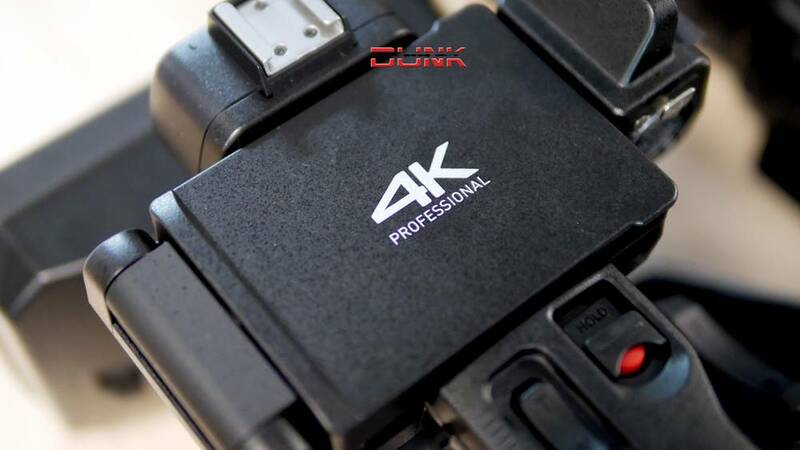 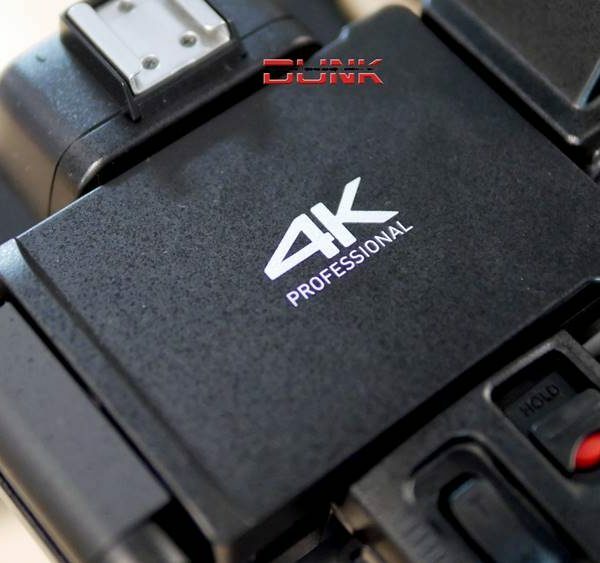 A compact professional UHD 4K camcorder packed with features that you would expect to find in a full-sized camcorder. 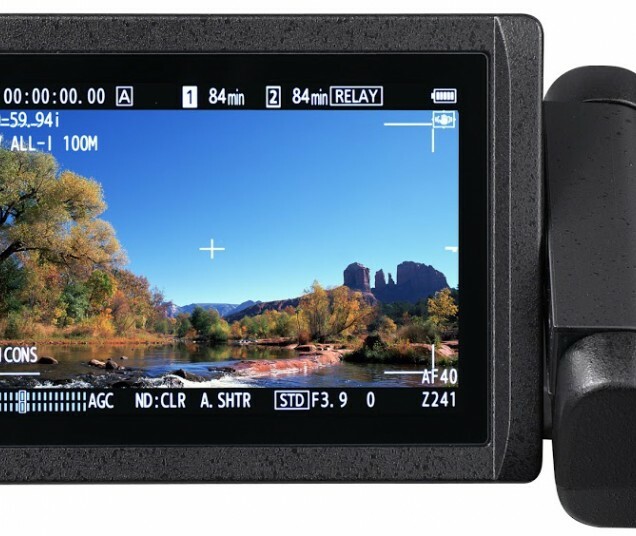 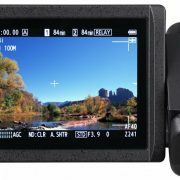 The AG-CX350 features a 1″ MOS sensor recording in UHD resolution (3840 x 2160), in the MOV format using a variety of data rates including 400 Mb/s, as well as in HEVC at up to 200 Mb/s. 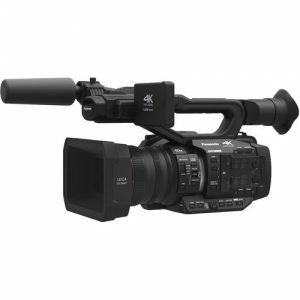 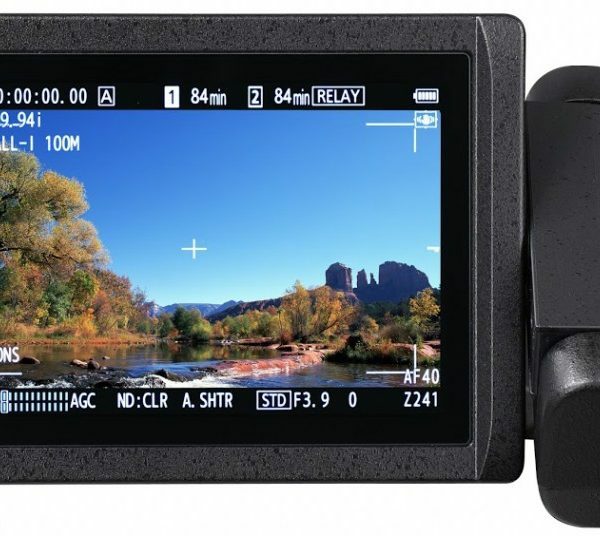 The camcorder can also record HD in MOV, as well as HD/SD in AVCHD format for legacy productions. 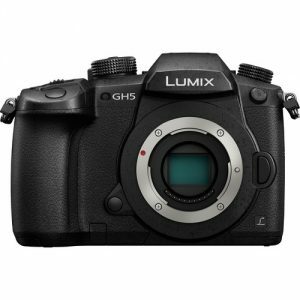 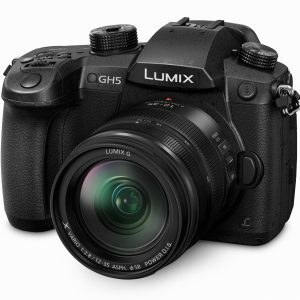 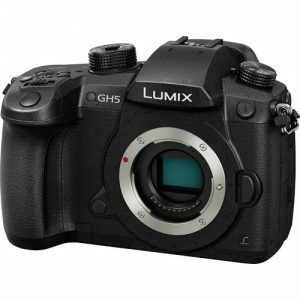 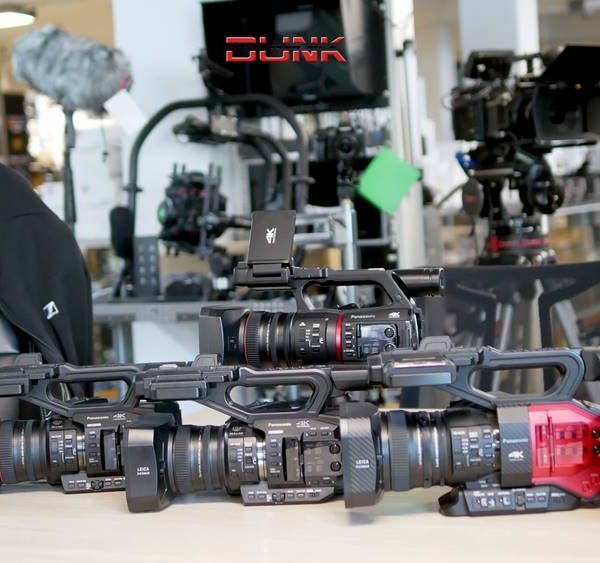 You can choose from eight different gamma settings including HLG, which provides an HDR output in the camera. 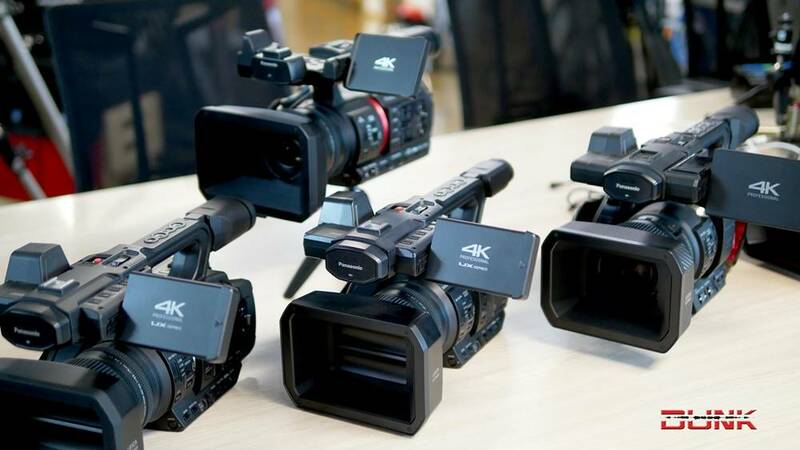 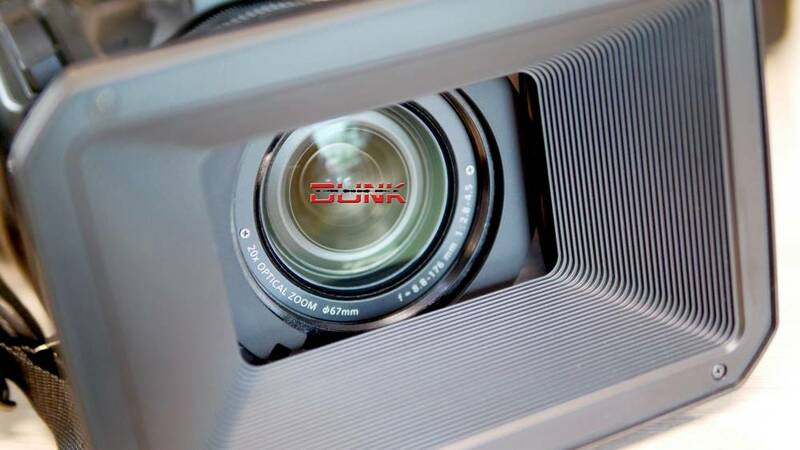 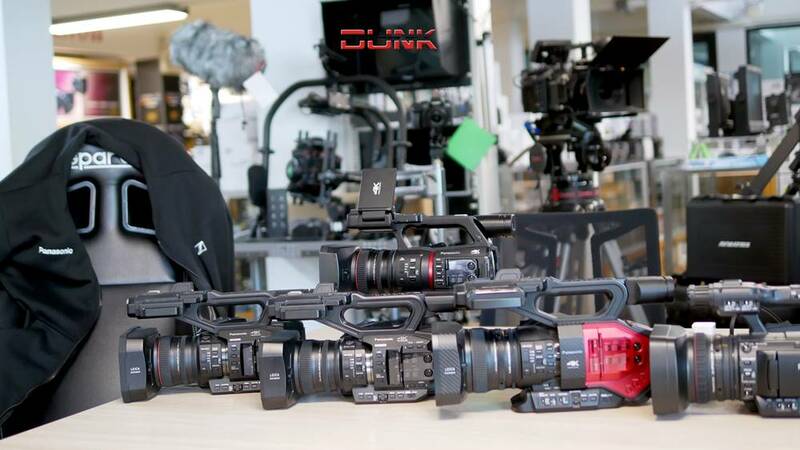 It also features variable frame rate capability from 1 to 60 fps in UHD and 1 to 120 fps in HD. 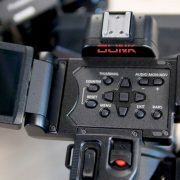 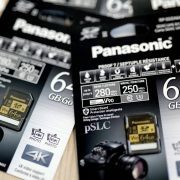 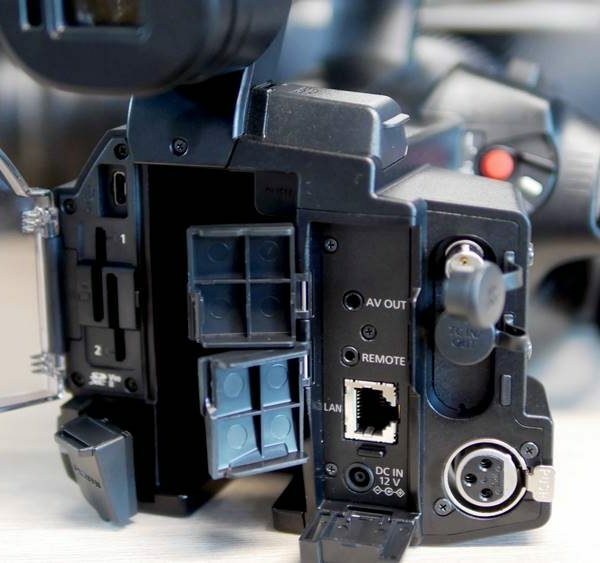 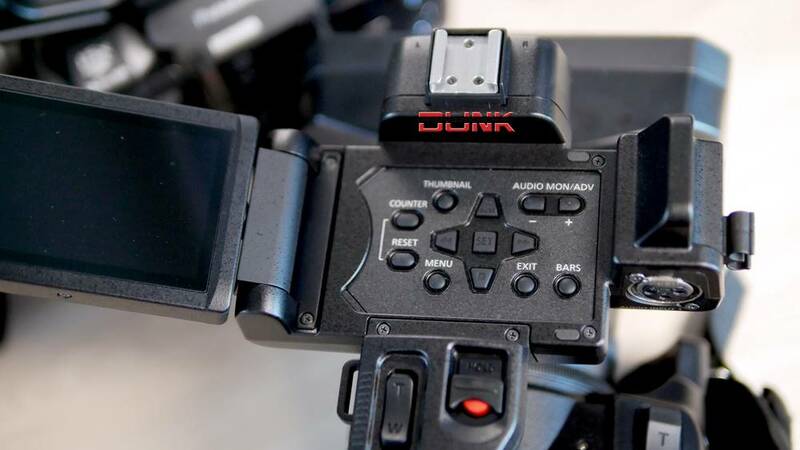 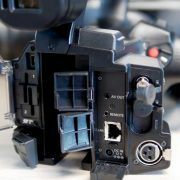 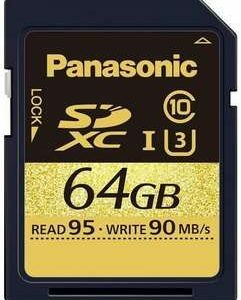 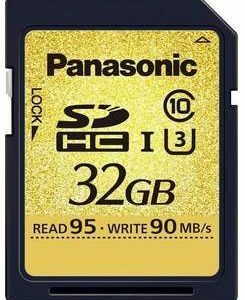 Recording is to dual SD card slots, which provides for simultaneous, relay, and background recording.